In a Nutshell: First Bank may be a large community bank, but that doesn’t stop it from maintaining the small-town feel that its customers appreciate. The bank prioritizes delivering high-quality financial education to its community members. Its First@Work program partners with area employers to offer bank accounts to their employees with features such as identity theft protection and insurance. And the bank’s MyMoney tool provides handy spending and budgeting tools for customers to stay on top of their finances. Through its partnership with EverFi, First Bank also provides a wealth of free financial education resources on its website. We are recognizing First Bank’s efforts in going the extra mile for its customers with our Editor’s Choice™ Award. Although First Bank is the largest community bank based out of North Carolina, the institution works to maintain close customer relationships more commonly found in small communities. Adams said First Bank’s customers — from both its rural and urban communities — value having a relationship with their bank and like to get to know their bankers. The bank has recently reinforced this small-town theme with its efforts to deliver high-quality services and financial education to its customers. “We wanted to take that approach a step further because, if the citizens of our communities have better financial tools and resources at their disposal, it’s better for the community as a whole, and it’s good for the bank,” he said. First Bank’s efforts to deliver meaningful financial education resources to the communities it serves help fulfill its mission as a community bank. It also makes it stand out as an institution that is going the extra mile for its customers. We are recognizing First Bank’s efforts for programs such as its First@Work program with our Editor’s Choice™ Award. The bank’s First@Work program aims to fulfill that mission by working with employers to bring quality banking services to their employees. “With the First@Work banking program, your employees get a complete package of accounts and tools that work for their busy lives, support their long-term goals, and help them protect what they’ve earned,” according to the First@Work website. First Bank partners with businesses to bring financial services and education to employees through its First@Work program. 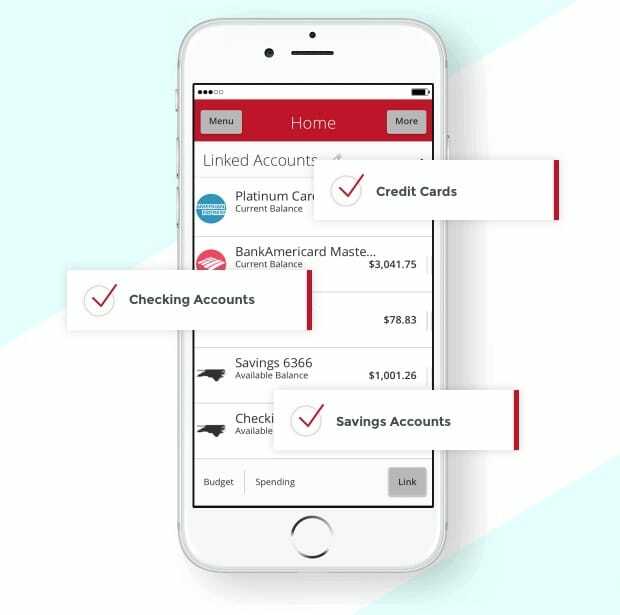 Adams said the First@Work product gives customers everything they need from a bank in 2019. The checking account comes with no monthly maintenance fee when account holders sign up for direct deposit. And they also gain access to a no-hassle savings account when they set up a $10-per-month auto-transfer. First@Work also comes with up to $10,000 identity theft reimbursement, he said, in the event that a customer’s sensitive information does get stolen. Employers can also gain access to First Bank’s wealth of financial education resources that can be delivered directly to employers on-site. “We go out and offer this to employers as a complimentary service — as a community bank,” Adams said. First Bank will customize its financial education materials to whatever the employer requests, based on the needs and interests of employees. He said no matter what type of business it is, employees learn new ways to make their money work for them. “Whether we’re bringing out our lessons to a manufacturing company in a breakroom during lunch or delivering educational resources to a CPA firm with advanced knowledge of financial capabilities, there’s something in there for everyone,” he said. Adams said First Bank customers can access the MyMoney tool through online and mobile banking to track their financial health in real time. The MyMoney tool tracks spending and provides valuable budgeting tools for First Bank customers. Adams said one of the most valuable features of the MyMoney tool is being able to track spending through easy-to-understand data and visualizations. MyMoney users can also create spending categories to track their budget progress through the month. Tracking spending can also help users identify patterns and opportunities to save, according to the website. Customers can also take advantage of a unified view of debt as well. Adams said seeing monthly spending and debt accounts in MyMoney’s convenient visualizations provide a great way to stay on top of finances. First Bank doesn’t just deliver financial education resources to its First@Work partners. The bank has a wide variety of in-depth information and modules available to anyone on its website through its partnership with EverFi, a company that specializes in designing cutting-edge financial literacy tools. First Bank offers a variety of financial education articles, interactive modules, and stories on its website. EverFi modules, which are housed on First Bank’s website under the Financial Wellness Center tab, offer visitors customizable financial education courses and tons of articles on just about any financial topic. “We created a series of quick tutorials to share what we know with you, because a little financial know‑how can go a long way toward boosting your bottom line,” according to the website. The Financial Basics tutorial is designed to help users understand key financial concepts and make better decisions related to managing their money. The program includes interactive programs that educate users on credit cards, checking accounts, credit scores, budgeting tools, and emergency savings. 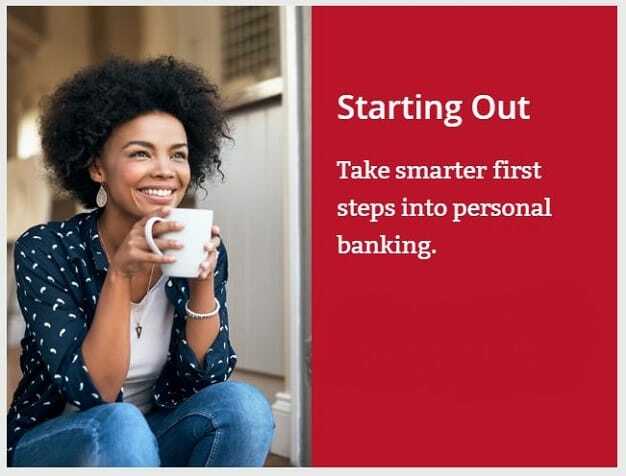 The Starting Out module also provides an interactive program that covers topics on banking basics and using credit wisely. The Financial Wellness Center also features interactive tutorials on buying a home, paying for college, and handling major life events. Additionally, First Bank’s Financial Education Library provides users with quick overviews and articles on a wide variety of topics with some feel-good success stories along the way. Adams said that, because First Bank is such a sizeable community bank that maintains a small-town feel, it is able to reach a large number of people in the communities the bank serves. And he said he anticipates that the bank will be able to reach even more people in the future as programs such as First@Work continue to grow.